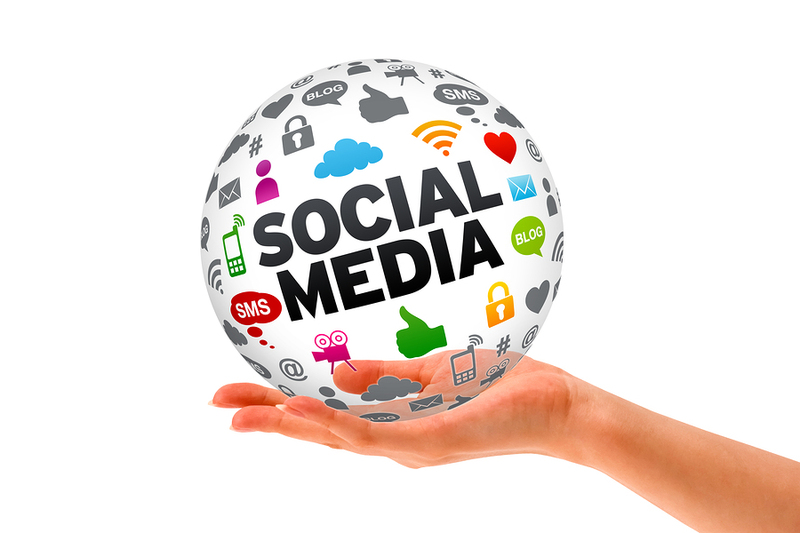 Have you invested in social media for your business? It might be time to think about developing your first social media campaign. How do you know if you are ready to run your first campaign? There are a few questions that you should ask yourself first – read on to find out more. What networks do you have in place? It is important to analyze which networks you are currently using effectively and which you can leverage off. A common mistake that people make is trying to spread themselves to thin and investing in multiple platforms that they do not engage in effectively. Rather than trying to run campaigns over multiple networks, you may want to concentrate on one to start off with. This will make a campaign more manageable and you can learn valuable lessons. Remember, users make use of different social networks for a variety of reasons. If you are unsure, think about why your community is engaging with you online – your campaign needs to address these needs. If you don’t have an effective support network in place, your campaigns will fall flat. Spend time building up this network and you will see the results in the long run. Every campaign needs to have goals in order for your business to see results. Make your campaigns measurable and ensure that you are tracking your results. This will assist you with campaign improvements in the future, and help you keep track of your successes.